Islamic State (IS, formerly ISIS/ISIL) may be plotting “enormous and spectacular” attacks on the UK, the national head of counter-terrorism has warned. 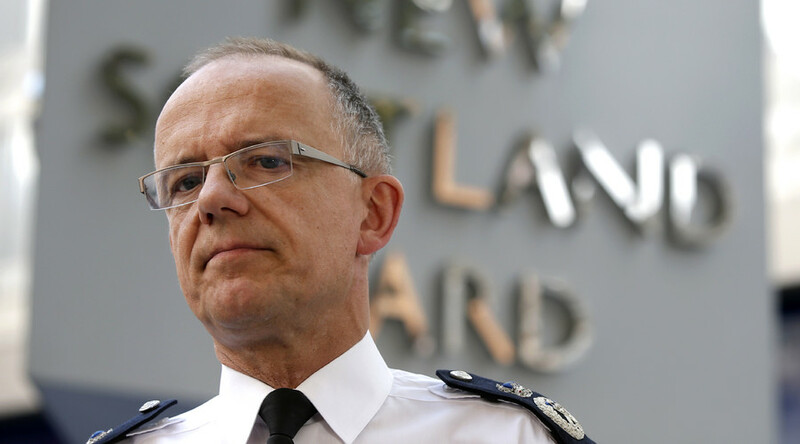 Scotland Yard National Policing Lead for Counter-Terrorism Mark Rowley said on Monday that IS jihadists are broadening their terror campaign. He warned that the terror group is targeting the “Western lifestyle” and that the group may be gearing up for a large-scale attack. Speaking at a briefing in London, Rowely said: “In recent months we’ve seen a broadening of that, much more plans to attack Western lifestyle, and obviously the Paris attacks in November. Rowley revealed that terror-related arrests have hit a record high in the last year, with 339 arrests in the UK. In the last three years there has been a 57 percent rise in terror-related arrests compared with the same period three years ago, according to Scotland Yard. Around half of those arrested were charged with a crime. In 2015, 77 percent of those arrested were British nationals, 14 percent were women and 13 were 20 years of age and younger. Rowley blames the relentless propaganda campaign waged by IS for the dramatic spike in the numbers. “That would not have been the picture that one would have seen a few years ago. 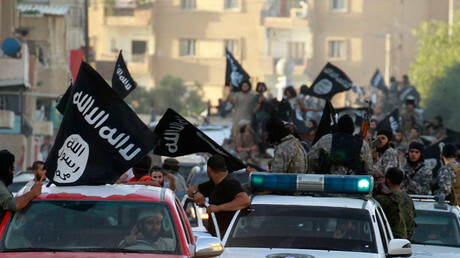 That is an indication of that radicalization, the effect of the propaganda and the way the messages of Daesh (IS) are resonating with some individuals,” he said. Psychologists are now being deployed to work with counter-terrorism units in light of concern that vulnerable and mentally ill people were being radicalized, Rowley revealed.